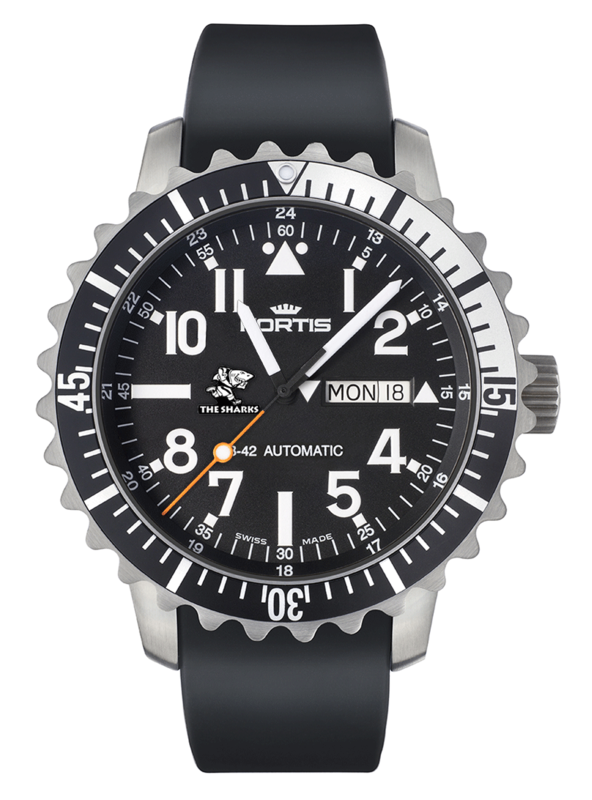 FORTIS created the Marinemaster Classic after thorough deliberations and several design drafts: a sport watch that will withstand every wave and dive. The signature "saw blade" turning bezel, with it's clear silver structures, rounds off the overall image of a real Aquatis watch! To commemorate the partnership with The Sharks and to celebrate the Players that have achieved the 100 game milestone, we are extremely proud to present the Fortis Marinemaster Classic, The Sharks Edition! 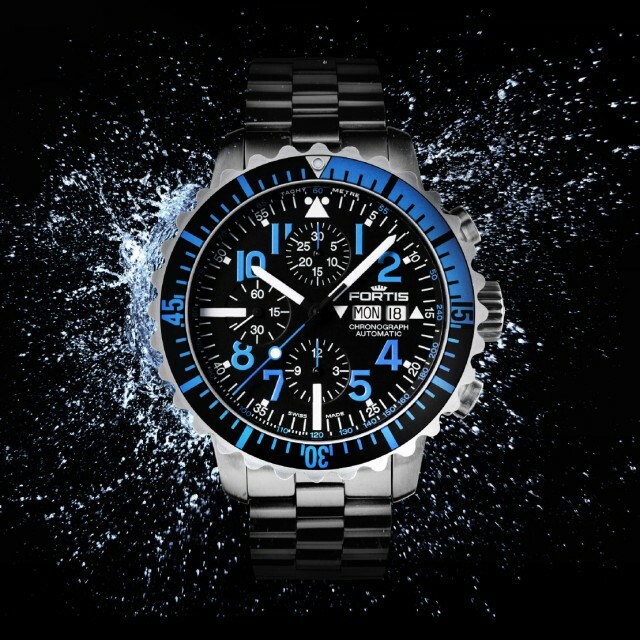 This timepiece with the personalised The Sharks dial will be available in limited numbers. 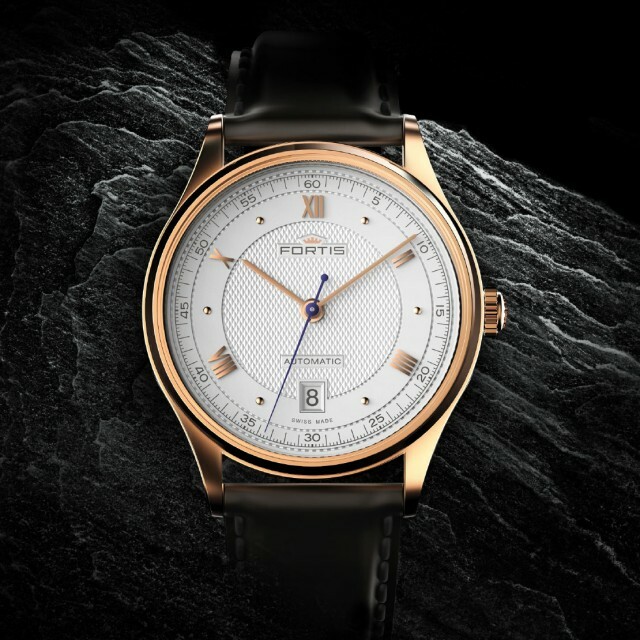 Hand assembled at the Fortis factory in Grenchen, Switzerland. The first production run of only 30 pieces is open to orders and will arrive in October. 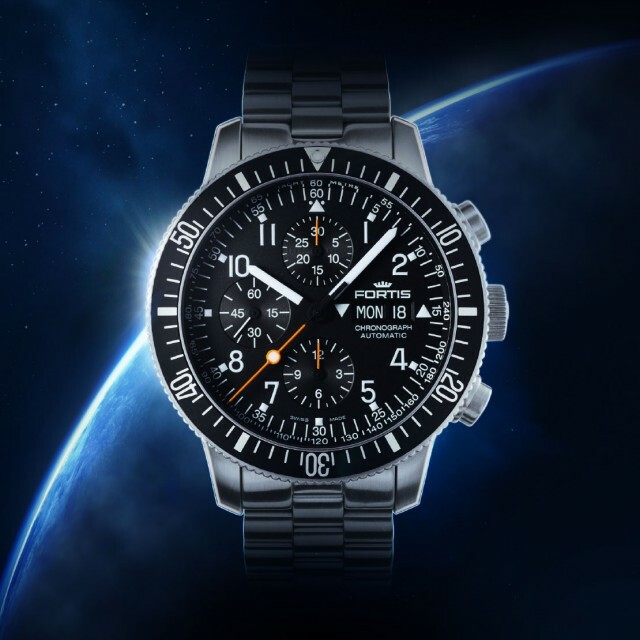 As a verified Sharks Season ticket holder you qualify for a 5% discount and an exclusive opportunity to be one of the very first fans to own a pre-release limited production Official The Sharks Fortis Marinemaster Classic. The pre-release run is limited to only 30 pieces. 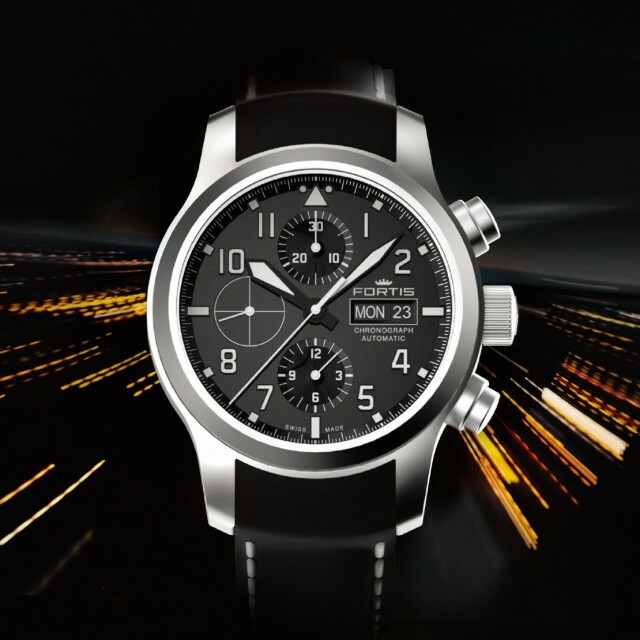 Each individual timepiece will be engraved and numbered 1-30! First come, first served (FCFS) basis will apply and 50% upfront deposit secures your order. The order book for the pre-release timepieces will close on 30 September 2016.